Train like a professional football player? 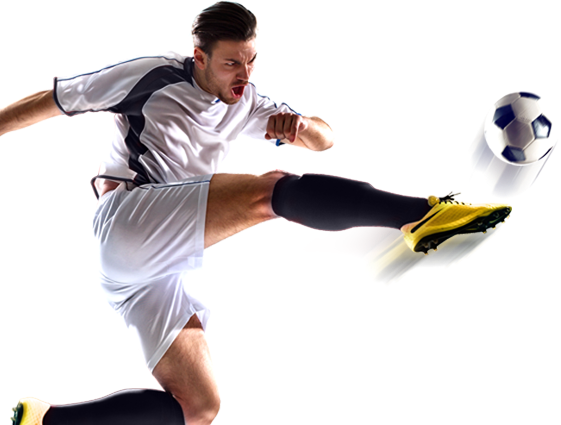 Have you ever dreamed of training like a professional football player? Then this is your chance! 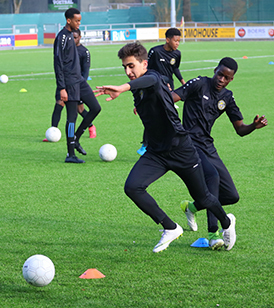 After partnering up with Time Out Soccer USA we have now launched our new academy in the Netherlands. Our choice of location is no accident. 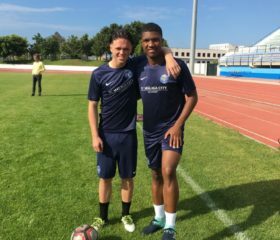 The Netherlands is arguably the best place to develop for future professional players, as is evident from the fantastic players the country has always produced. Think of like Johan Cruijff and Marco van Basten, but also Robin van Persie, Arjen Robben and Wesley Sneijder. Here at GFA we will do our utmost to give you all the same opportunities as these great players had, if not more. Among our many services are access to excellent training facilities (were we hold daily training sessions) and access to certified coaches with experience on the highest level. 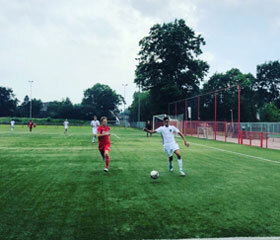 We also organise test matches against the best clubs in the Netherlands and abroad and create comprehensive development for players, part of our holistic approach to player development. In short, we provide you with all the tools necessary on your road to becoming a professional football player. Join our team now and go for it!